For years, chefs have preferred gas for an ‘entertainer’s kitchen’ worthy of hosting friends and family. However, induction cooktops are gaining accolades from some of Australia’s finest chefs, and home owners are the big winners. 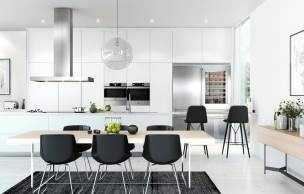 ASKO Induction and Gas Cooktops are transforming the way we approach kitchen design and use, including products that optimise cooktop efficiency. Are induction or gas cooktops more efficient? There are several design features that provide enhanced induction cooktop efficiency. Induction cooktops are powered by an electromagnetic field, enabling your cooking vessel to become a heating element. The entire pot heats evenly, unlike gas or electricity where most heat targets the bottom of the pot. In addition, there are no knobs or finicky flames to deal with. 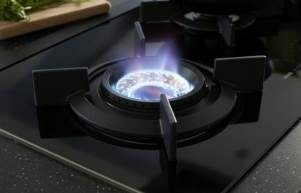 However, fans of ASKO gas cooktops understandably prefer the visual aid a flame provides along with the ability to physically control the temperature. All ASKO cooktops are designed and built to maximise efficiency and minimise cooking time, allowing home chefs to design tasty and satisfying meals, while saving money with every serving. Do induction cooktops cook food faster? Depending on the type of meal you wish to prepare, an induction cooktop can significantly speed up cooking times. With induction cooking, the entire pot heats up simultaneously, allowing the pot’s contents to begin cooking as soon as the cook-temperature is set. In addition, induction cooktops are comprised of bridge zones that can be joined to accommodate large cooking vessels. Induction cooktops adapt to your needs, whether you are cooking for one or laying out a celebratory feast. Do induction cooktops waste less energy than gas? When cooking with gas, more ambient heat is lost to the atmosphere. On the other hand, if you are a proficient Asian-style chef using an ASKO Fusion Volcano wok burner, you will be able to whip up a meal in a matter of minutes. In other words, your personal cooking style should dictate appliance choices that increase efficiency and waste less energy. Here are a few reasons for the popularity of ASKO Induction Cooktops. Auto Programs: ASKO induction cooktops include auto-programs for simmering, boiling, grilling, frying, wok cooking and food warming. Induction cooking is easy when your cooktop can adapt to diverse culinary styles. Bridge Zones: You can easily increase induction cooktop potential. Simply program two smaller elements to form one larger element to accommodate larger cookware. 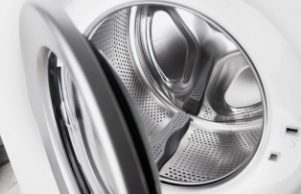 Safety features: ASKO manufacturers create powerful and safe appliances. Safety features include a child-safe control panel and safe-to-touch surface, ensuring prying hands won’t get burnt. How can you improve energy efficiency while cooking? A lot will depend on how you cook. If you require an adaptable cooktop for pots and pans of all sizes, it’s hard to overlook the advantages of ASKO Induction Cooktops. On the other hand, a Fusion Volcano wok burner is sure to attract the whole family to the kitchen to discover the joy of Asian-inspired cooking. 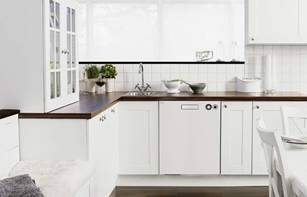 ASKO appliances attract users to prepare nutritious and wholesome home-cooked meals that are healthier and cost-effective, while also improving energy efficiency. 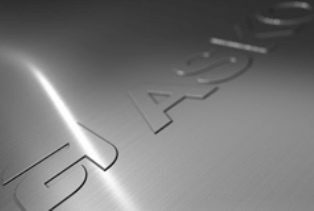 What are the most energy efficient cooktops at ASKO? The most energy efficient cooktop is the one that is right for your home. That’s why we provide dozens of different cooktop models for you to choose from. ASKO product development focuses on multifunctional appliances that perform powerfully while also saving you money. 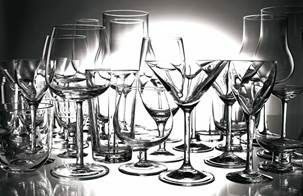 ASKO holds energy efficiency in high regard, along with sustainability, durability and superior performance. Our cooktops all achieve enviable energy-star ratings, and are built to last for years of energy efficient cooking.